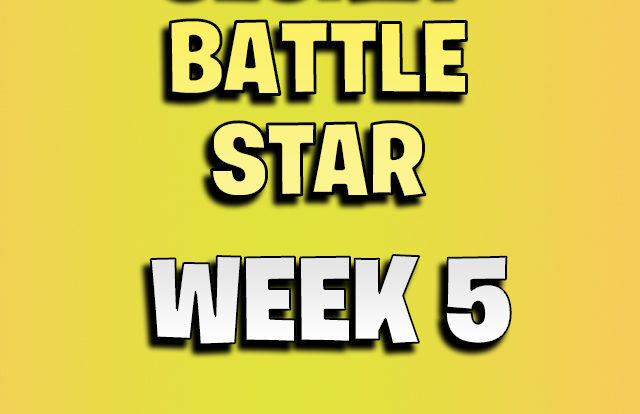 If you complete all the challenges in Fortnite week 3 you can collect the week 3 secret battle star. 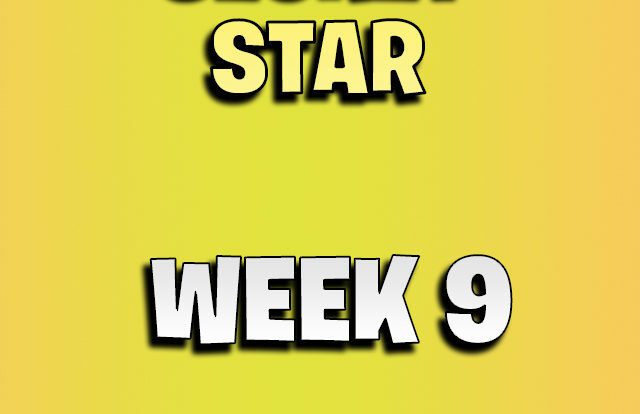 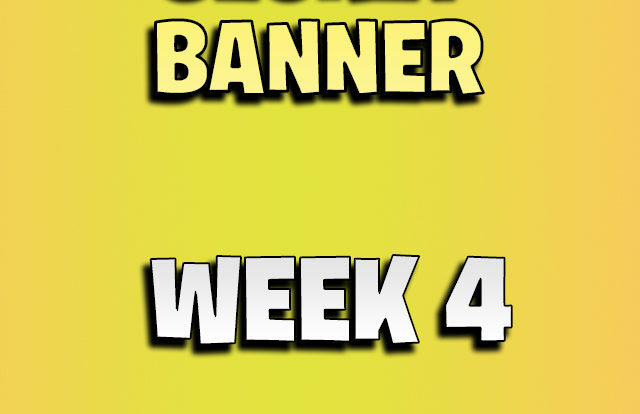 If you completed all week 2 challenges you can collect the secret battle star / banner for week 2. 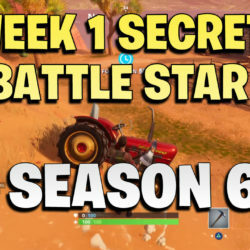 If you completed all week 1 challenges and you have a Battle Pass you can get the week 1 secret battle star which gives you 1 free tier! 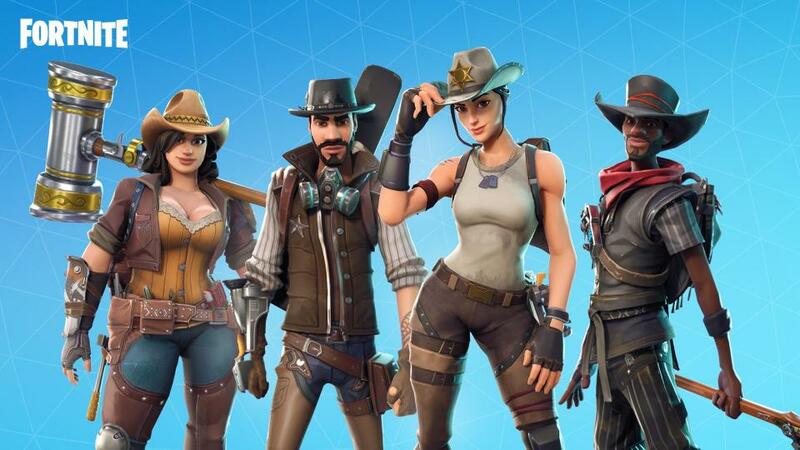 There are several rumors about Fortnite season 6. 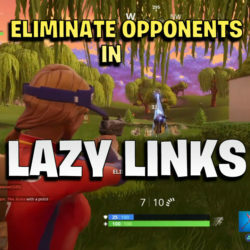 We have them listed for you! 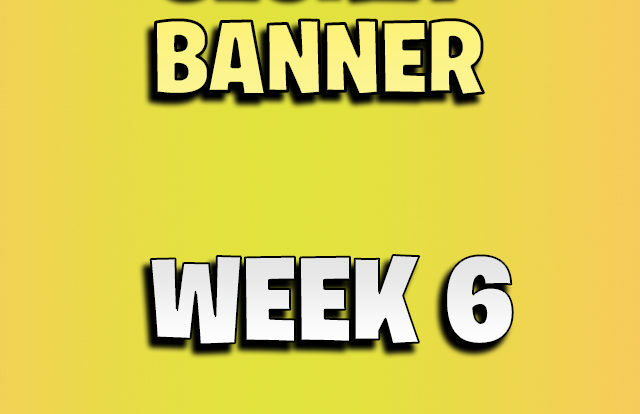 When Fortnite Season 6 launches we will update this post with all weekly challenges. 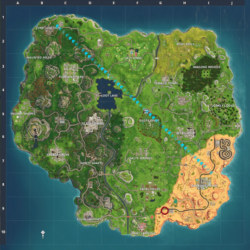 That way you will have all weekly challenges for season 6 in one place! 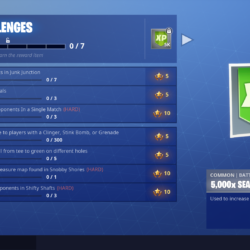 Season 6 week 1 challenges guide. 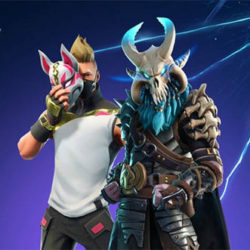 What will Fortnite season 6 bring?